You are not logged in. [Log In] AppleCentral » Forums » General Discussion » Soapbox » Remember 'Hilary's E-Mails'? 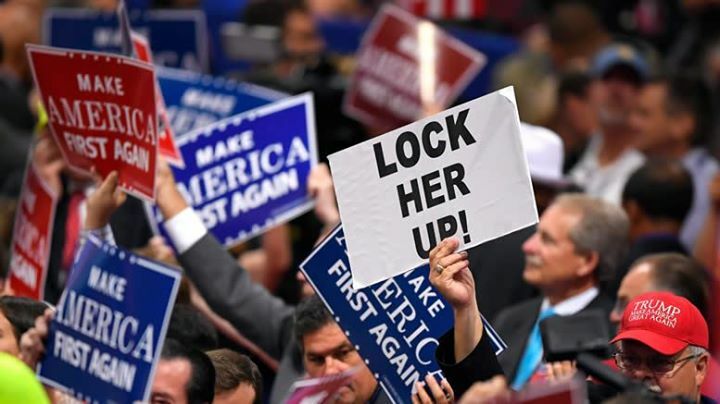 #647841 - 11/21/18 12:32 AM Remember 'Hilary's E-Mails'? Will the Democrats have the guts and demand an investigation? Remember: "When They Go LOW.........."
We're ALL Quickly Running Out Of Time. The Earth is in a death spiral. 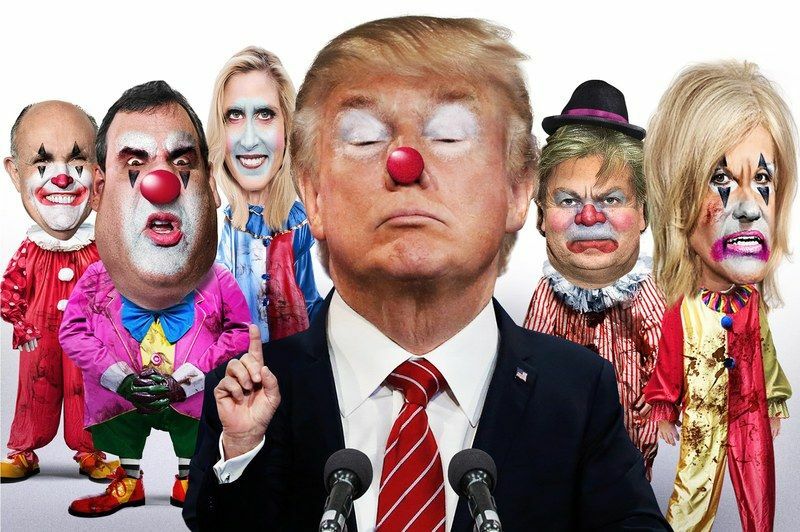 "Send in the Clowns" ! Oh wait.... they're ALREADY hereeee ! Darth Vader and the Empire look like Boy Scouts next to the Trump crime family !! Well, the rubes are still buying into Trump's carny act. life & times of Vlad & THE Donald it's a real eye opener. Generated in 0.015 seconds in which 0.009 seconds were spent on a total of 14 queries. Zlib compression enabled.